Our monthly schedule sometimes doesn't follow the business hour below. Please visit the schedule page, our facebook page, our Instagram page which is also shown on this website or give us a ring for the accurate schedule. *We are often closed for lunch time...Please check our schedule beforehand. Thank you. 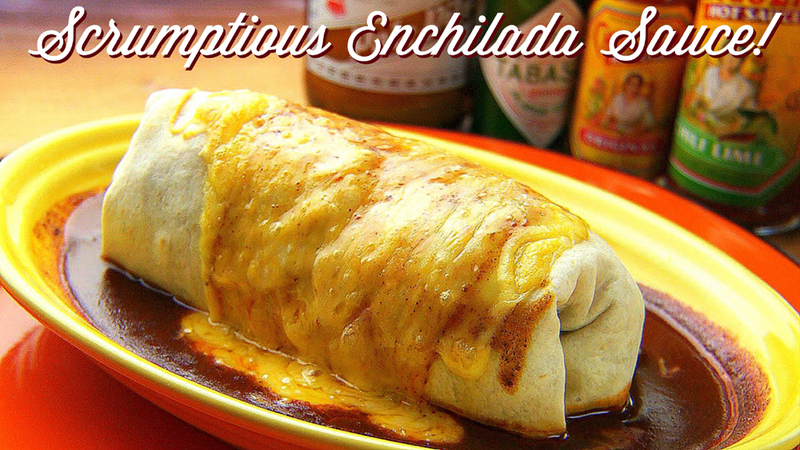 We have been serving the best So-Cal style burritos in Musashi-Shinjo, Kawasaki since 2007. 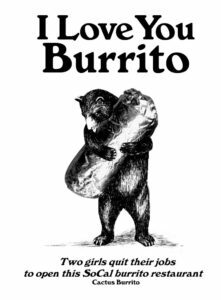 A lot of our customers enjoy our burritos, carne asada fries and so on as well as our good selection of bottled craft beer and cocktails. Sorry, we don't take credit card. We don't do to-go either unless you order food to go while you are dining in. Thank you for your understanding. 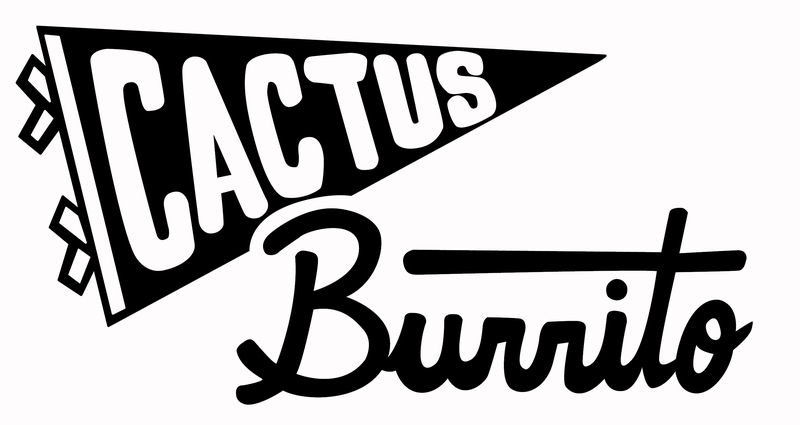 Copyright© Cactus Burrito	, 2019	All Rights Reserved.